Get a dose of #inspo on Friday 22 March at Crown Aviary. Alex Fevola, Effie Zahos and Kirsten Tibballs will delight and inspire you as they share their stories and tips for success. 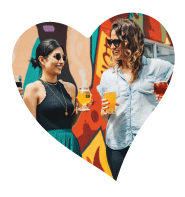 A delicious three-course meal, premium beverage options, networking opportunities, live entertainment and a bountiful gift bag to take home with you at the end of the day. Wife of former AFL footballer Brendan Fevola, Alex Fevola serves as the CEO and founder of Runway Room. Additionally, she is also a photographer and has published a coffee table book titled ‘Snapshot: A Portrait of Success’. In addition, she also competed on ‘Dancing with the Stars’ during 2010. She finished third in the competition. Furthermore, Fevola founded her company ‘Runway Room’ in 2012. She is also an influencer on Instagram and posts on a regular basis with 48k followers. She has also appeared on ‘The Footy Show’, ‘Bert’s Family Feud’ and ‘A Current Affair’. Effie Zahos is one of Australia’s leading personal finance commentators with more than two decades of experience in consumer finance topics including banking, finance and property. Starting from the ground up, as a graduate trainee for one of Australia’s major banks, she moved from corporate to TV in 1997, kick- starting her career in journalism as head researcher for Paul Clitheroe for Channel Nine’s successful Money Show. As editor of Money magazine and a regular finance expert on the Today Show, A Current Affair and Sky Business News, Effie specialises in helping individuals to get ahead through personal fiancé tips and consumer banking awareness. 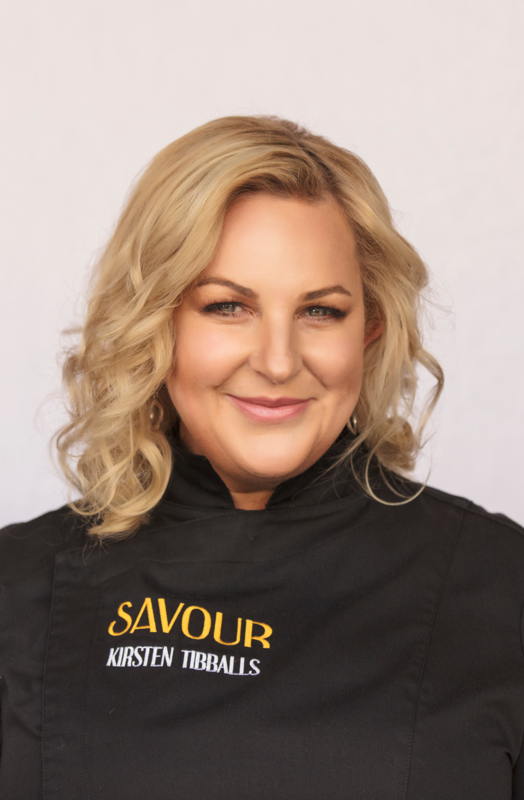 Kirsten has represented Australia at the World Pastry Championships in Las Vegas, where she was recognised as the best in the world for her handmade chocolates, as well as winning gold in the Pastry Olympics in Germany. She has also been a judge for global competitions such as the World Chocolate Masters in Paris, the Patisserie Grand Prix in Japan and the World Chocolate Masters National selections in London. As an ambassador for leading chocolate manufacturer Callebaut, she travels throughout the world demonstrating her craft. Tickets to this inspirational event are $130 per head. Bring a girlfriend for our special double pass offer of $230 OR gather the masses and book a table of ten for $1150. All funds raised support Variety - the Children's Charity to fund an eye gaze for a child living with disabilty. A very special communication device, the eye-gaze means kids, who are otherwise "locked-in", can take their lives back. You'll never forget the memory of a child telling their mother they love them for the very first time.